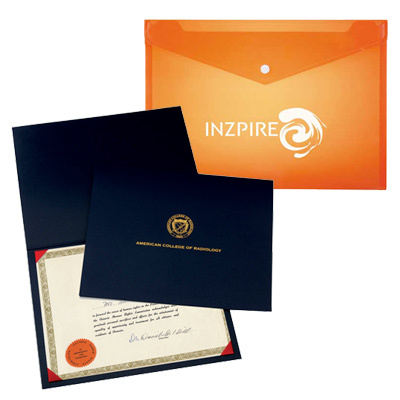 Our personalized stationery will look good with your logo! 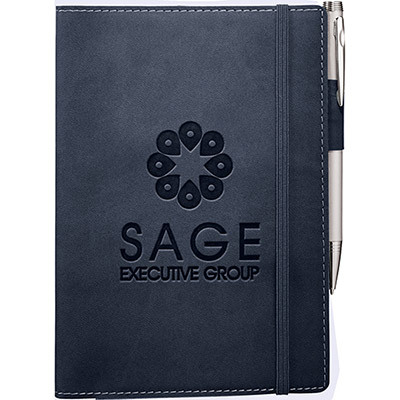 Personalized stationery has always been popular as giveaways  from pens and notepads to document holders and post-it notes. 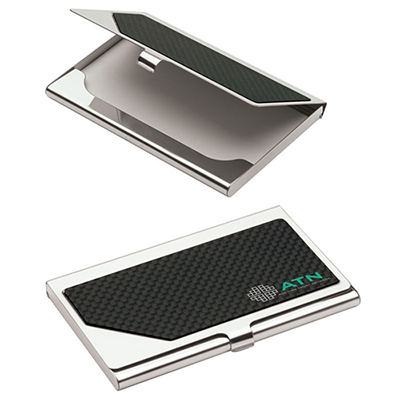 They are inexpensive and offer good utility for users. 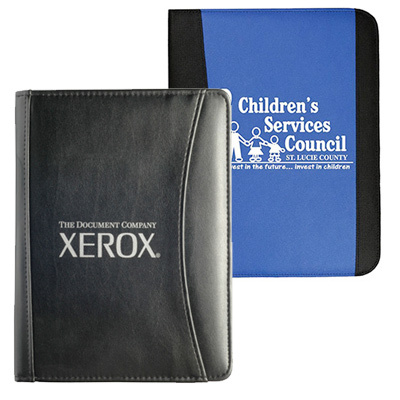 Have you imprinted your logo on stationery before? 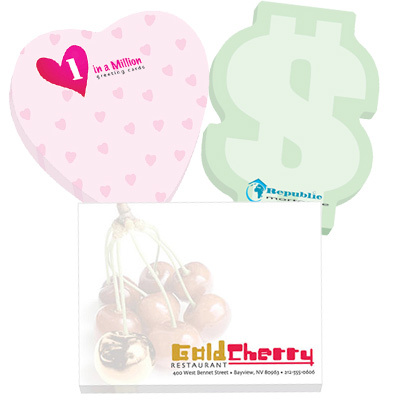 Here is a quick run through of some of the different sections available on this page: BIC Sticky Notes - As a brand, BIC has proven to be among the most powerful in the stationery world. 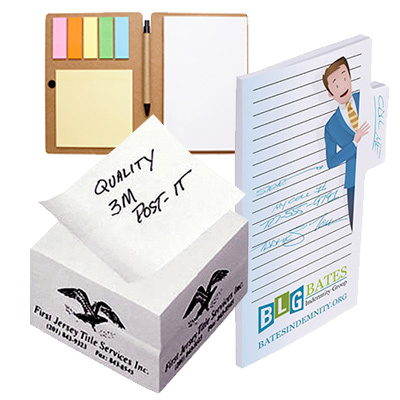 Sticky notes are useful organizers that will be remembered by consumers for a long time to come. 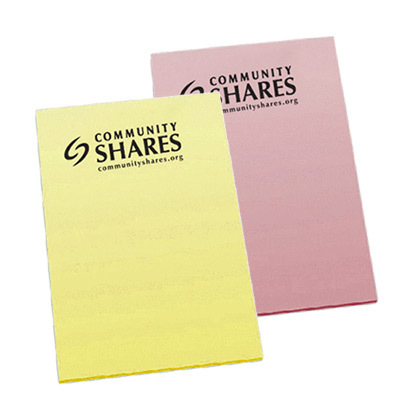 By associating your brand with these sticky notes, your brand gains invaluable visibility. 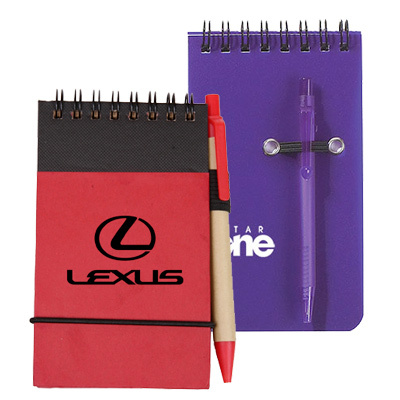 Notebooks & Journals/Jotter Pads - The items in this category are useful to jot down notes during meetings. 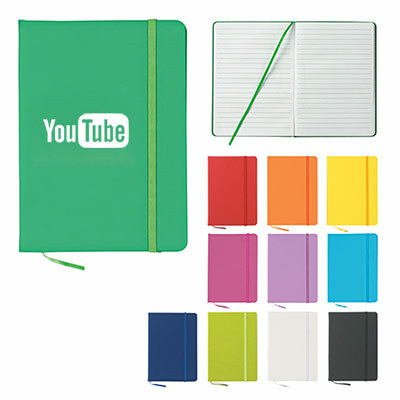 Durable and sleek-looking, these books can last for a long time. Greeting Cards - Want to send a wish to a client for the holidays? Do so with our greeting cards. There is a greeting card for all kinds of occasions. 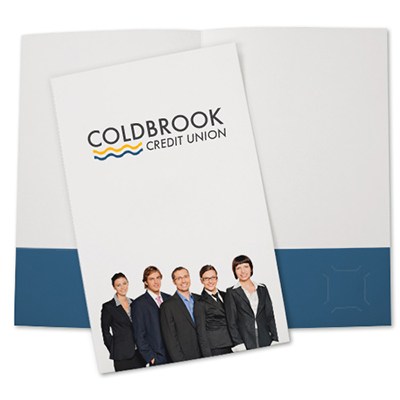 Get in touch with us and choose the right card for your business. 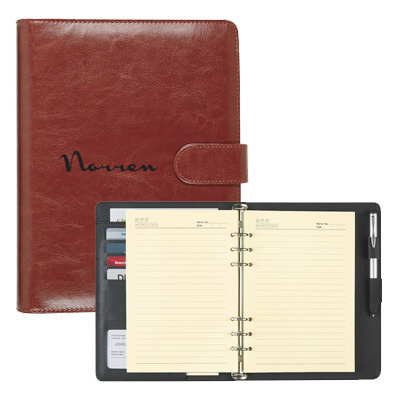 Document Holders - These holders can do a fine job of storing important documents. 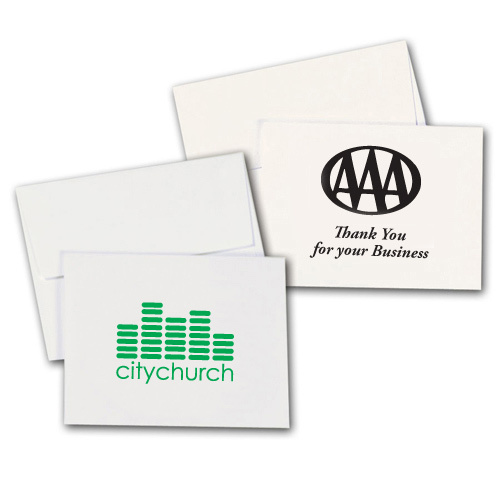 They can proudly highlight your logo and message as well. 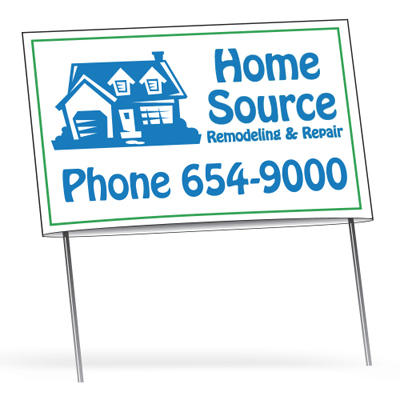 Signs & Posters - A poster can be used to highlight your message in a big way at tradeshows and other events. 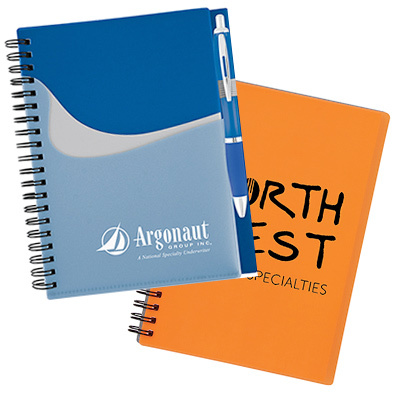 They are bright and colorful, capable of conveying your message in the most customized way possible. 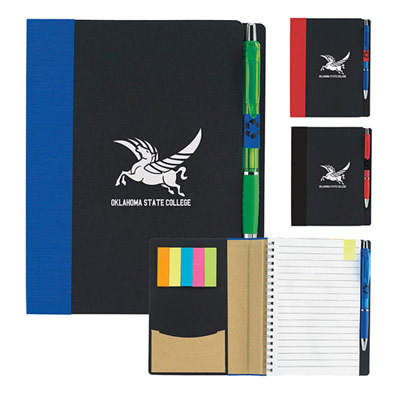 Get in touch with us to gain more insights on promotional stationery!